Pam's expertise in Real Estate comes from over 23 years of selling Real Estate in the Chicago market. Prior to her Real Estate career, Pam worked in the accounting field and she brings that accountant's attention to every transaction. As a life-long Chicago resident Pam is passionate about the city and its diverse architecture. Some of Pam's earliest memories are of her Grandfather, who was also a Realtor, talking about Real Estate and his love for the city. Pam is committed to providing outstanding service to each and every client. She has in-depth knowledge of Chicago's many neighborhoods which enables her to help her clients choose not only the perfect home, but the perfect neighborhood for them as well. Pam loves nothing more than helping make her client's dreams of home ownership come true! Pam's many years in the Chicago market gives Pam a comprehensive perspective on pricing and determining value for both buyers and sellers. Which is why Pam's list to sell ratio of 97% is no surprise? Pam's tenacity and dedication give her what it takes to keep even the most complex deals together. Pam lives in the vibrant North Center neighborhood with her husband, daughter and her 3 dogs. When not selling Real Estate, Pam talks about Real Estate much to her family's dismay but she also enjoys walking her dogs, movies and travel. You won't find a more dedicated or committed advocate! 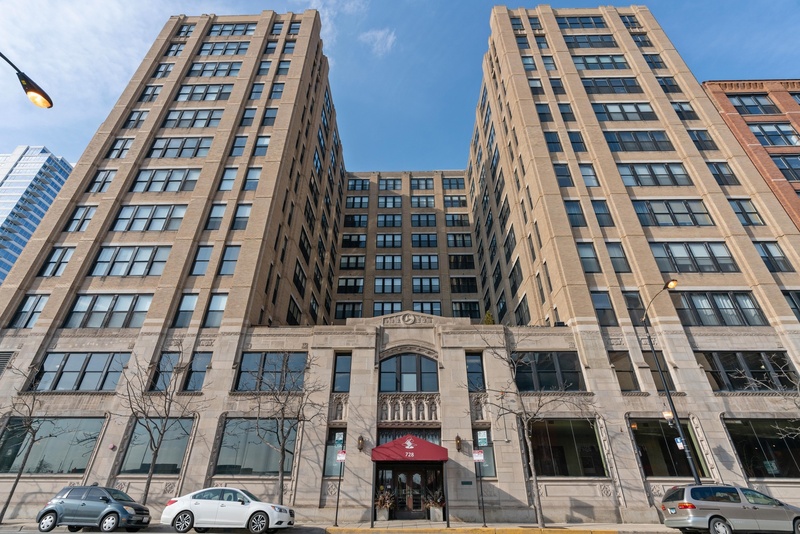 Areas of expertise: Lincoln Square, North Center, Irving Park Albany Park, Roscoe Village, Lakeview, Lincoln Park, Jefferson Park, Portage Park, Logan Square, Avondale, Edgewater, Rogers Park, West Ridge, Mayfair, Budlong Woods and Arcadia Terrace.